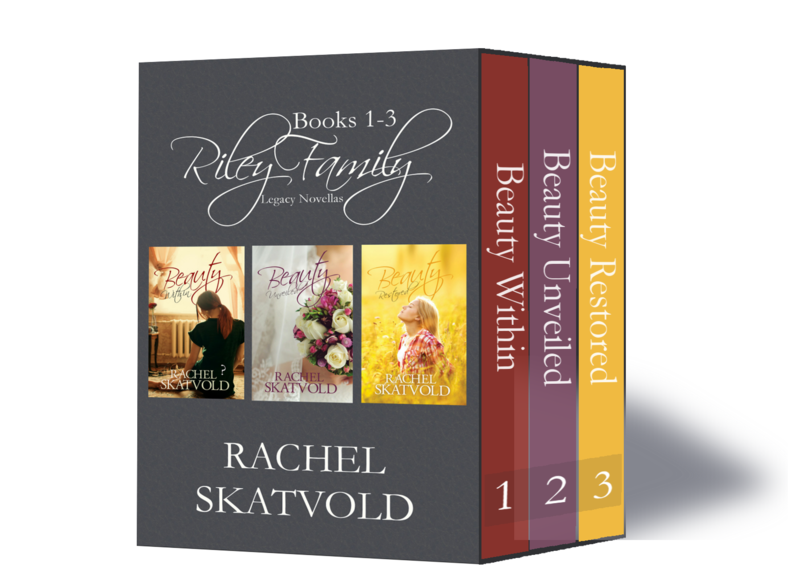 Meet Rachel Skatvold, author of Christian contemporary romance. Welcome, Rachel! Rachel’s giving away an ebook copy of her latest release, Guardian of Her Heart, to someone who joins the conversation below. You may also share a Facebook post or a tweet to qualify for the drawing. But be sure to tag me when you do. Or use the “Click to Tweet” links below, which makes tweeting super easy and tags us automatically. My husband and I married ten years ago. We have two boys that I home school. Our lives are very busy, but fun. My first book is actually still a work in progress. I submitted it to a few publishers and it got through one round of selections with one editor. In the end it was rejected because they said I didn’t have a big enough platform to promote the book. As for my first book, I realized it wasn’t ready for publication yet. That one is still close to my heart but on the backburner for the moment. What’s up With Rachel Skatvold Now? After my three book series, an idea for a contemporary western romance series developed. 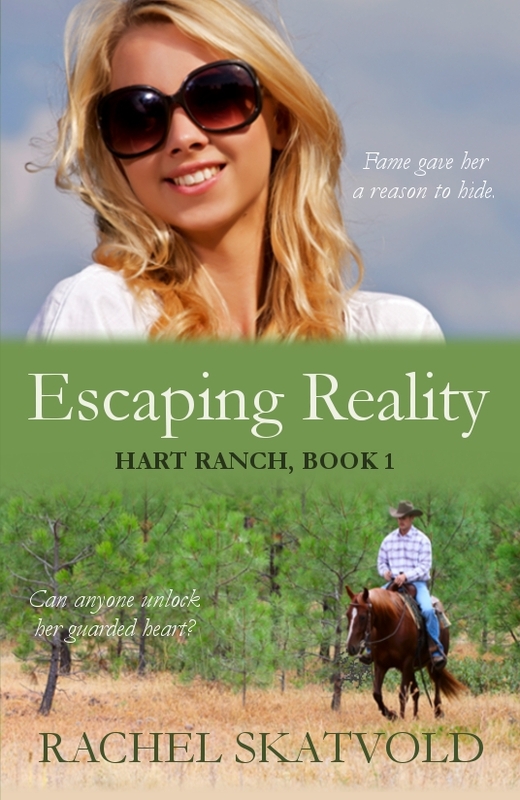 The first book in the Hart Ranch Series, Escaping Reality, follows the lives of the Hart family on their family land in Montana. (Click to Tweet!) A young movie star stumbles upon the ranch and disturbs their peaceful life, but God has big plans in mind. The second in this series, Chasing Embers, is set to release in August 2018. Also, I write as contributing author in the Whispers in Wyoming Series which has seven books so far. All of my books are romances but I weave in deeper themes of faith and family throughout the storyline. I’m excited for the future and what God has in store for my writing ministry. And don’t fail to comment below. 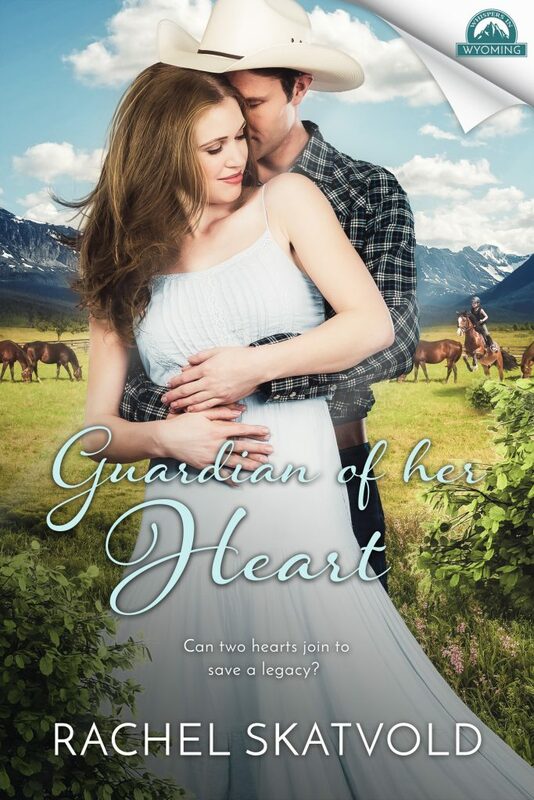 Post on Facebook or Twitter for a chance to win Guardian of Her Heart! Lord, we bow before You in praise and gratitude for how You use us for the Cause of Christ. 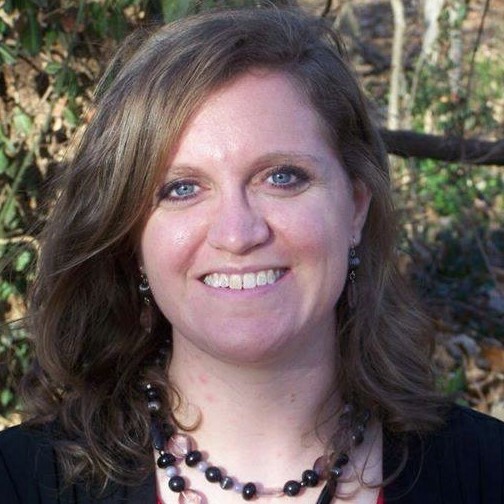 We writers of Christian fiction are privileged to weave Your story into ours. And readers of Christian fiction are inspired as the various facets of the Gospel unfold on the page. Please bless every single word Rachel writes for You. And bless us in the reading. I enjoyed the interview and the pictured. I just love that you both love the Lord and honor him through your writing. Thanks so much! Hi, Rose. So glad to have you chat awhile. I hope you’ll come back and we’ll get to be better and better friends. God bless! It’s amazing, how God opened a platform for you and your ministry! Hi, Tanja! Seeing your name put a big smile on my face. Yes, isn’t it wonderful how God works through us and ahead of us (and even behind us, cleaning up our messes 🙂 You’re entered into the drawing, my friend. Hi again, Tanja. When I first saw your name as a commenter, I immediately thought you were a friend in Switzerland. So my reply might have seemed a bit overboard 🙂 I realize now I’ve met a new Tanja. And I’m tickled pink. The interview and pictures added a lot to Rachel Skatvold’s interview. Thank you for sharing. Blessings on your writings–I appreciate books with a faith message and God’s love. Welcome, Marilyn! I’m right there with you about books with messages of faith and God’s love. I can’t imagine life without God, so reading stories without Him lack weightiness for me. If a story doesn’t reach soul-deep, it doesn’t reach deep enough. Thank you for visiting with us. God bless you! 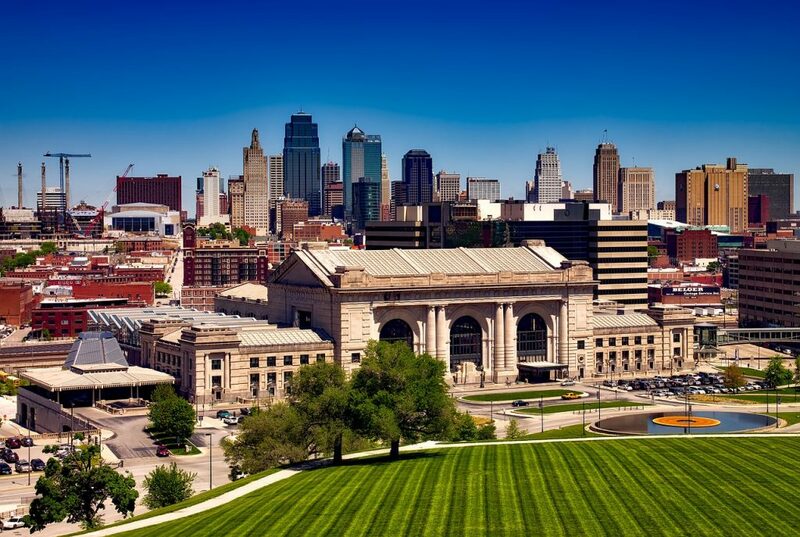 I forgot that Rachel lives in Kansas City! I may have even driven past her home! Great interview & I loved the photos! Hi Becky! I didn’t know you lived in the Kansas City area either! That’s great that we live so close. 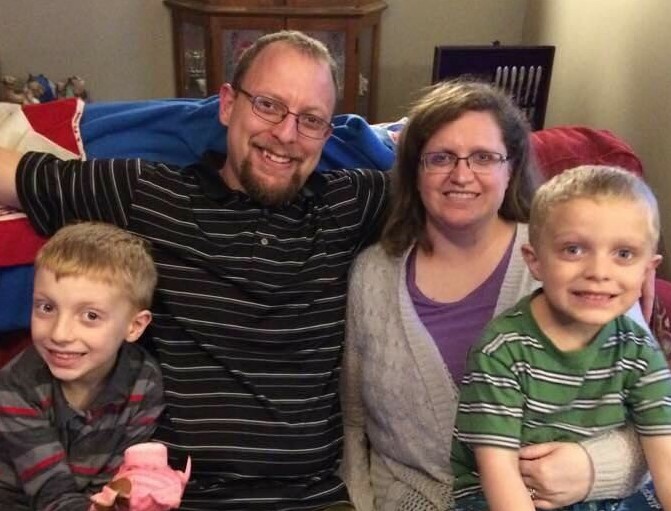 We used to live in the northland but now we live further north out in the country. Nice and quiet. Thanks for stopping by!